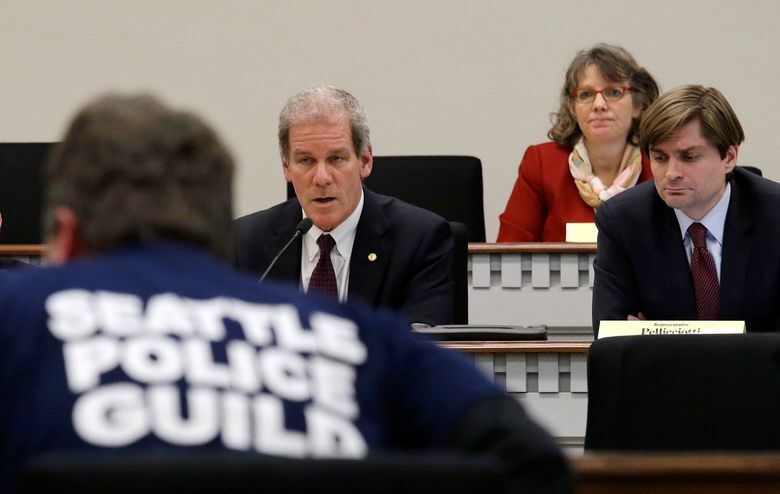 The Legislature has established a new standard for evaluating the rare instances when police need to make those split-second, life-or-death decisions. I was a 23-year-old patrol officer, sent to a “routine” domestic violence call at a mobile home. We could hear angry threats coming from inside. As we entered, a man ran to the left, a woman ran to the right. In my 31-year-law enforcement career, it was the closest I came to taking a life. I simultaneously tried to see what the woman was doing while maintaining cover and trying to keep track of my partner. Inexplicably, the woman dived onto a bed, jammed her hand into the side railing, and pulled out a metallic object, turned and pointed at me. I raised my gun and started to squeeze the trigger when I realized the metallic object was a TV remote control. If I had fired, her life could have ended and mine would be forever changed. State legislators addressed this with legislation, prompted by proposed ballot Initiative 940, in the brief legislative session that ended earlier this month. The Legislature decided to adopt I-940 but did so along with a separate bill that will amend the initiative after it goes into effect June 7. That legislative approach is being challenged in court but it should prevail. It will set a new standard for evaluating the rare instances when police need to make those split-second, life-or-death decisions. 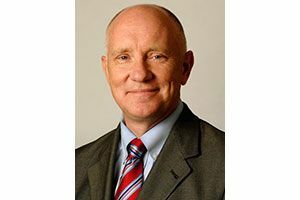 Steven D. Strachan is executive director of the Washington Association of Sheriffs and Police Chiefs (WASPC), which includes all 39 sheriffs and more than 230 police chiefs across Washington. He previously served as a police chief and sheriff, in Kent, Bremerton and King County. Here is the challenge: There are many different perspectives in our community, and although they may seem in opposition, they are not wrong. I recall a recent forum where an African-American woman spoke about her anxiety every time her 20-year-old son drives home. Her husband is a military police officer, and she has a very balanced view of law enforcement, but her fear is genuine. As a community, we all face a challenge and an obligation to take seemingly contradictory views and find common ground. When debate on I-940 began, law enforcement labor groups also realized that good policy surrounding use of force is important for our communities, and for law enforcement. They worked with the organization De-Escalate Washington to improve the initiative language so it addressed safety concerns for the community and law enforcement. For its part, De-Escalate adopted a collaborative approach — at a time when momentum was on its side. Members listened and took our concerns seriously. We debated and sought solutions over several daylong meetings with stakeholders. Somehow, this diverse group came together and improved language on the responsibility to provide first aid, a new understandable, balanced deadly-force standard, improved training, and notification for tribal governments. The new language even included a provision for reimbursement of legal costs when officers are found not guilty of criminal charges. The outcome was consistent with the spirit and intent of the De-Escalate movement, while balancing the concerns of law enforcement in a real and substantive way. Bishop Lawrence Robertson, a local African-American faith leader, has often said to me, “We need to make sure everyone gets home safe — the black and the blue.” Washington state can set an example for the rest of our divided nation by coming together to solve divisive and difficult issues. We believe legislators acted responsibly and legally in enacting I-940 and approving the agreed-upon language. These issues are critical to our community and our profession. As we discuss the challenges to the process, I encourage each of us to focus on our agreements, not our divisions. Building trust and improved relationships are too important, and now we start the heavy lifting of building on a great start. Steven D. Strachan is executive director of the Washington Association of Sheriffs and Police Chiefs (WASPC), which includes all 39 Sheriffs and over 230 police chiefs across Washington. He previously served as a police chief and sheriff, in Kent, Bremerton and King County.